Transformers joins Super7’s line of licenses, following Star Wars, Godzilla, and Alien. 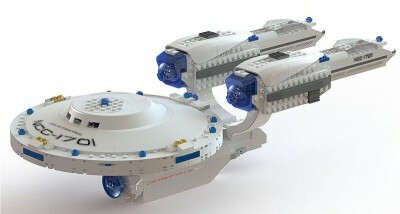 The image put out so far is just a teaser, not representative of the final product. But for fans of a certain age, this is a dream come true: Transformers that can battle with other 2-foot-tall Shogun Warrior-sized figures (eat it, Godzilla! EAT FLYING ROBOT FIST OF DEATH! 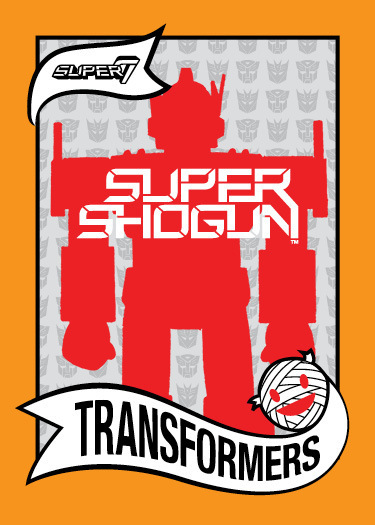 ), so keep an eye out for more Super7’s Transformers Super Shogun news. Last week at Comic-Con International in San Diego, Hasbro was gracious enough to give us here at TFviews.com an official interview with the Transformers brand management team shortly after what could arguably be called their best panel presentation ever – thanks largely to a angrily-passionate crowd, a responsive panel, and technical difficulties with the slideshow (you wouldn’t think that’d be a recipe for success, but it was more fun and more informative than any this reporter has ever seen before). TFv got to sit down with Aaron Archer and Jerry Jivoin (alliteration at Comic-Con is a must!) and ask them the following questions culled from our readers.